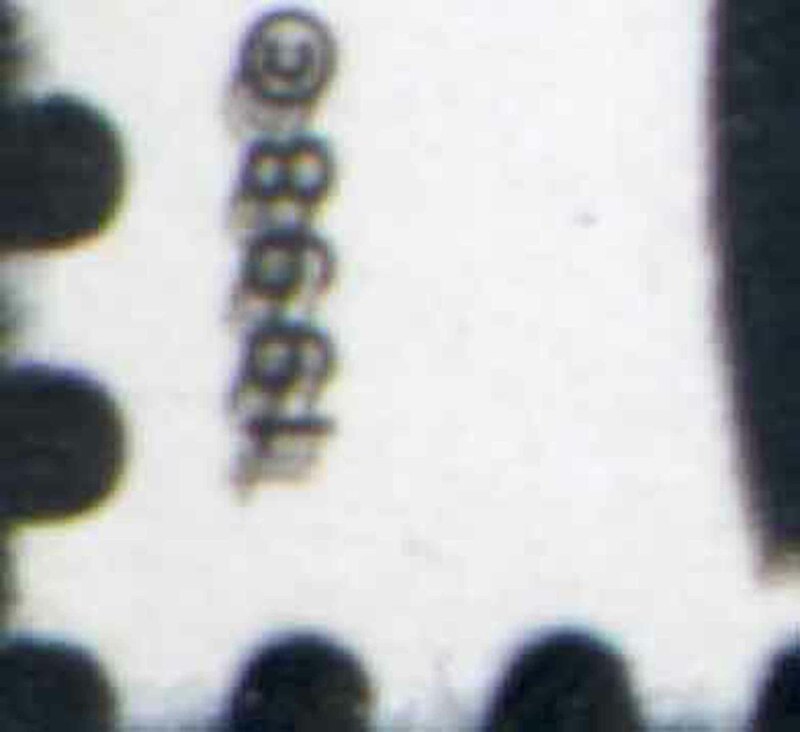 County Auctions is proud to announce the discovery of a major GB error. 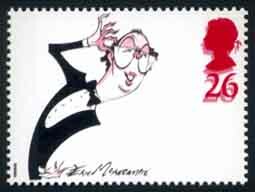 The 1998 Comedians 26p stamps depicting Eric Morecambe SG2042 is already known with the vermilion colour printed double (SG2042Ea) and triple (SG2042Eb). 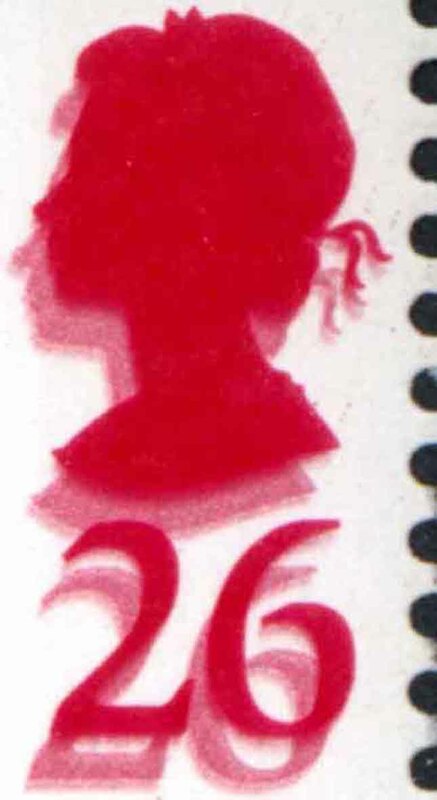 Much rarer is the combined black double and vermilion triple (SG2042Ec). SG list that one at £2000. We have discovered a single example with the vermilion printed 4 times and the black 3 times. This item now has a BPA Certificate confirming its status. Below are scans of the complete stamp and enlargements of the red and black areas most affected.